Описание: Ukraine v Spain - Highlights - FIBA Basketball World Cup 2019 - European Qualifiers. 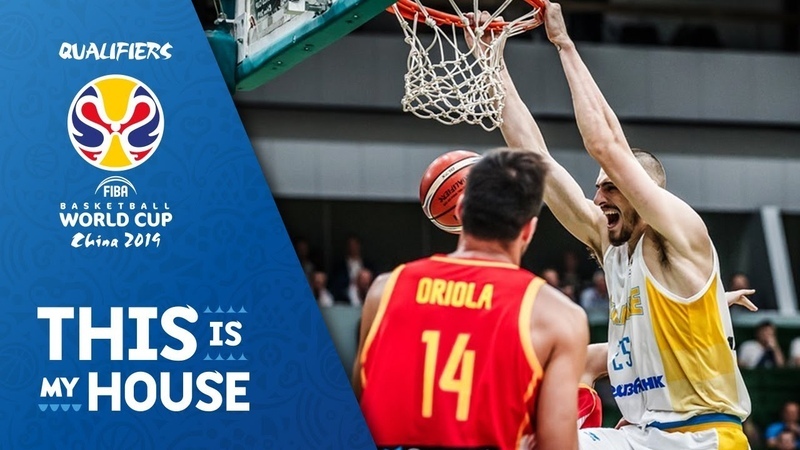 Watch the Highlights between Ukraine and Spain from the 4th window of the FIBA Basketball World Cup 2019 European Qualifiers. Баскетбол_UA SV_Sport (c) SV_Kyiv Україна Іспанія Ukraine Spain Украина Испания (Огляд Highlights Обзор) FIBA Basketball World Cup 2019 - European Qualifiers. Україна Іспанія Ukraine Spain Украина Испания (Огляд Highlights Обзор) FIBA Basketball World Cup 2019.